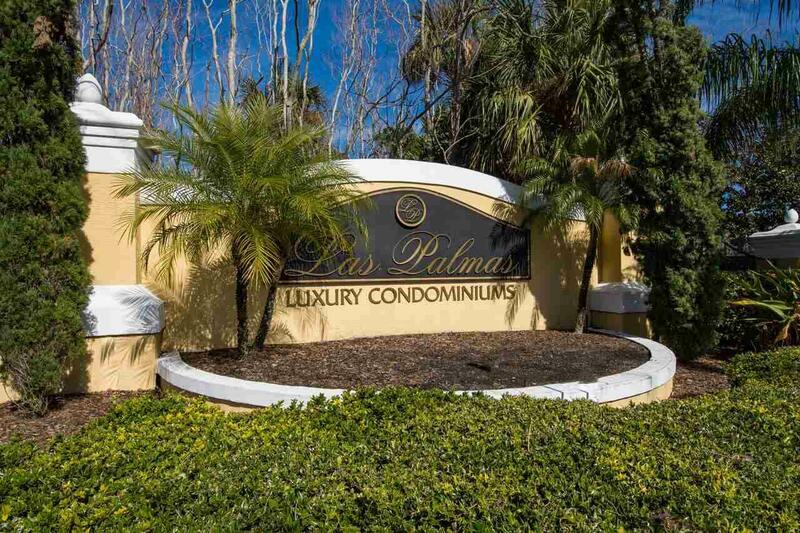 Las Palmas is St Augustine's premier Gated Community. 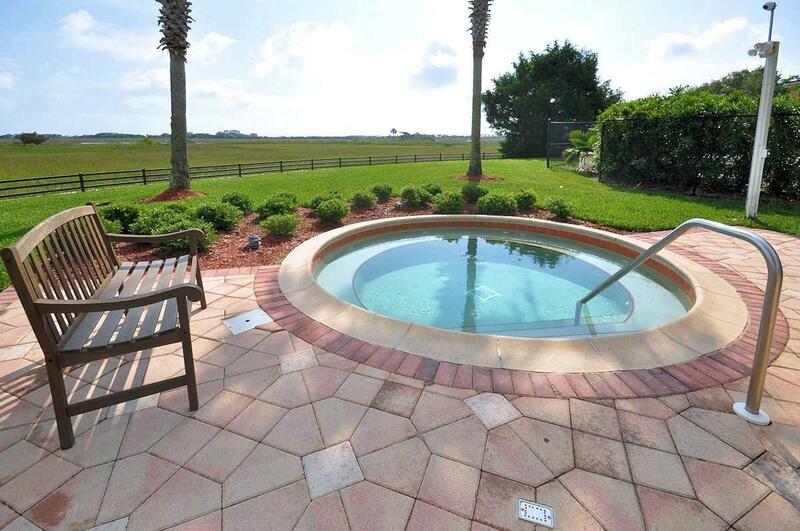 Situated on the Intracoastal waterway with stunning views of the marsh grasses and waterfowl. 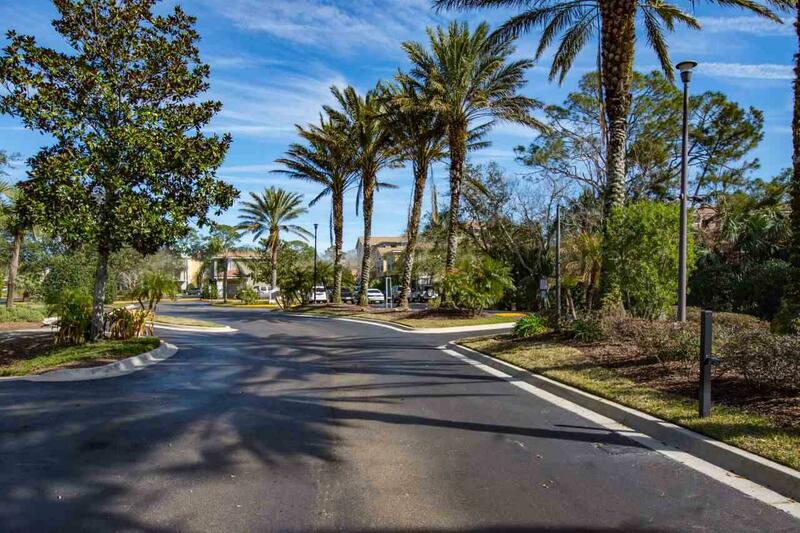 Imagine walking to Historic Downtown St. Augustine and all the great shops and restaurants or just relaxing by the pool on the ICW. 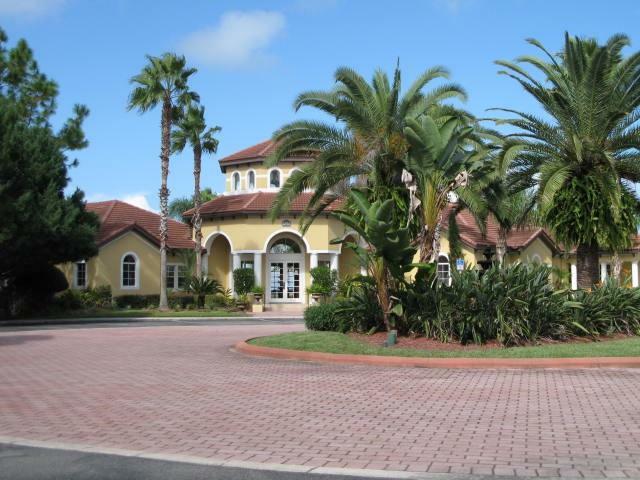 This 2 bedroom, 2 bath condo is perfect for those who want to live a carefree lifestyle in the Old city. Over 1250 sq.ft with a garage (1011-B) for your bikes, surfboards and all your the toys. A must see.